I used the gorgeous starlight paints for the pot, they are just so shimmery! I used paper artsy fresco finish chalk paints for the eggs… they are just tooo cute! 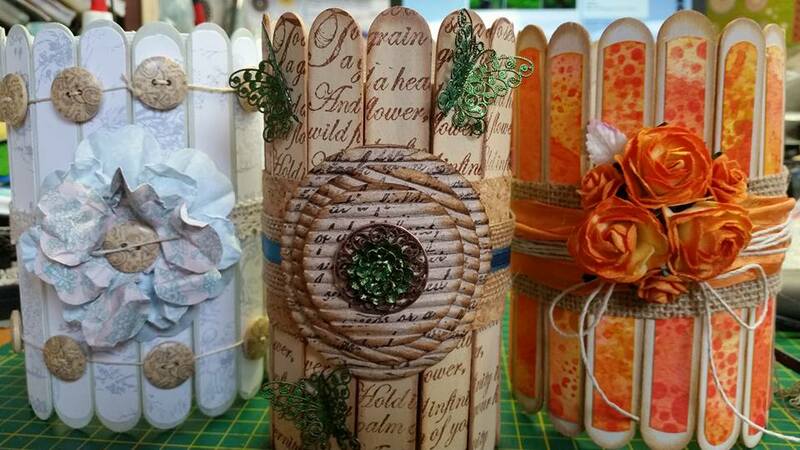 Next week on the blog, I will be preparing samples for more Stampers Grove Workshops, I will have Valentine Shaker Cards to share and also the guilding flakes will be out and Iwill be making some cards and tags.